Last month, the new head of state was elected in open elections. 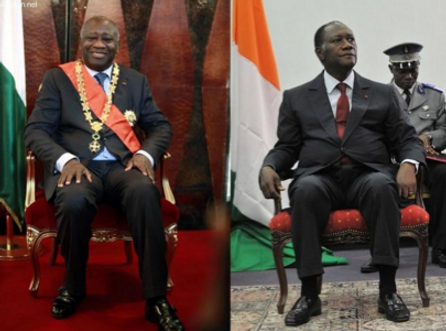 Claiming 80% of voter turnout, Alassane Ouattara was reelected to a second mandate. This percentage of voter turnout is impressive if one is unaware that the participation rate of eligible voters which was pegged at 60% by the Cote d’Ivoire Electoral Commission (Commision Electorale Ivoirienne), 53% by the Société Civile (a voluntary organization seeking to represent all citizens, and dedicated to further the nation’s development) and at 18% by the opposition. How can these differing estimates of voter turnout be explained? el (Constitutional Counsel) claimed that Gbagbo was the winner, whereas the Commission Electorale Ivoirienne and the international community claimed that Ouattara had won the election. Both leaders were subsequently sworn in as head of state by the opposing camps. This resulted in clashes between the forces supporting Gbagbo and Ouattara. After 5 months of fighting, Ouattara captured Gbagbo thanks to the help of the French military, and took his place as President of Cote d’Ivoire. For the pro-Gbagbo, outcome was unjust. What followed was a hunt and the incarceration of supporters of the defeated Gbagbo. 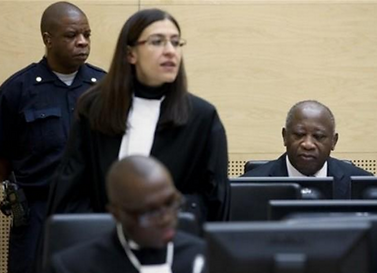 Gbagbo was turned over to the International Criminal Court for crimes against humanity. The ruling government subsequently began a national reconciliation campaign by creating a commission led by representatives of all the opposing groups. This proved to be a complete failure because the supporters of the former president were still in prison. Even with the release of a number of well known opposition leaders, the commission was unable to reunite its deeply fractured citizenry. 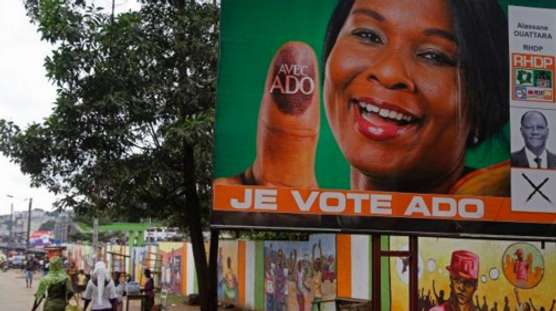 Five years later, the Ivorians were again called to elections which resulted in 3000 deaths. Ouattara’s adversaries were no match to the sitting president, and even the Gbagbo’s party candidate did not receive Gbagbo’s support. On October 25, 2015, the date of the elections, fear reigned in the hearts of Ivorians. There was fear of renewed chaos. Silence was their solution. The battling figures for voter turnout gives insight into the political situation in Cote d’Ivoire. The opposition claims that the current situation reflects a total grip on power by Alassane Ouattara and that the voter protest has been clearly expressed, whereas the Société Civile and the Commission Electorale Ivoirienne claim that vote turnout was substantial. In spite of this disagreement, all parties agree that voter participaton in 2015 is inferior to that of 2010.